WOW!! 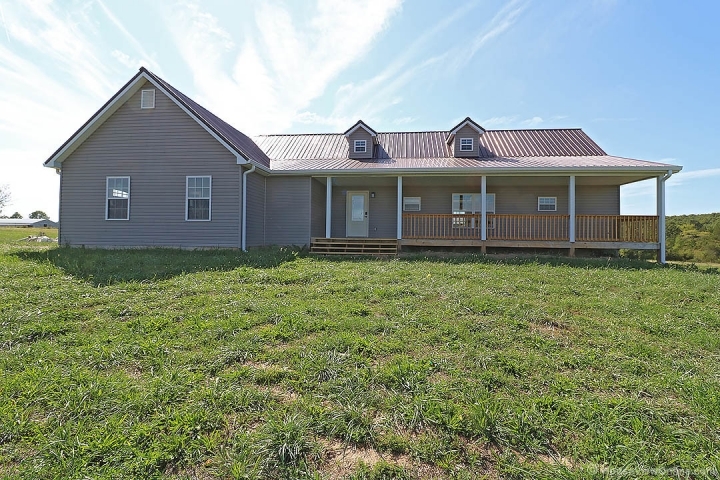 Beautiful views for 360 degrees is all you will see from inside this NEW CONSTRUCTION Home! 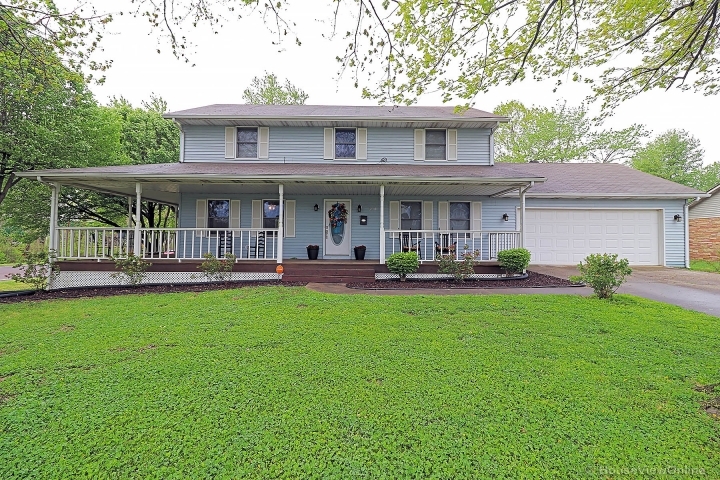 3 bedrooms, 2 baths - Large front porch & huge back deck to enjoy the almost 50 acres outdoors as well. Inside you will find a custom kitchen with granite counter tops. Tray ceiling in the living room and a jetted tub in the master bath for total relaxation! A full unfinished basement with tall ceilings to finish to your style - Don't wait - Schedule your showing before it's too late! !